I purchased my first comic book (other than Archie comics!) at Emerald City Comic-Con in 2014. 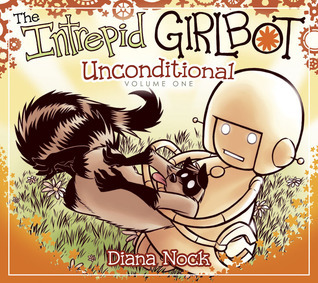 It was The Intrepid Girlbot by Diana Nock. And I loved it. There are almost no words in it. It is all images. And it is gorgeous! 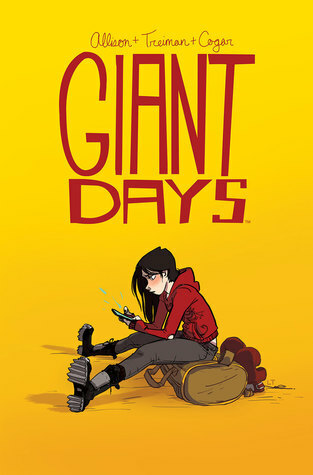 Since then, I’ve slowly started delving into more comics and graphic novels. My best friend is an artist and is always willing to recommend. Here are some of my favourite comics that I’ve discovered in the past few years. There aren’t many, but I’m still discovering, so please, recommend your faves in the comments. Next on my list, is Lumberjanes. 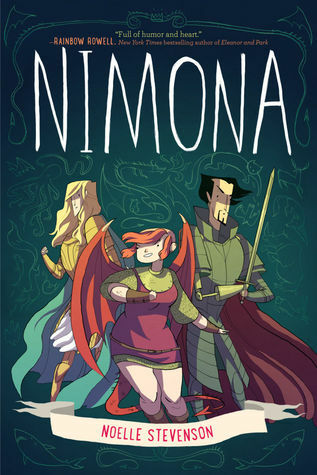 What are your fave graphic novels and comics? 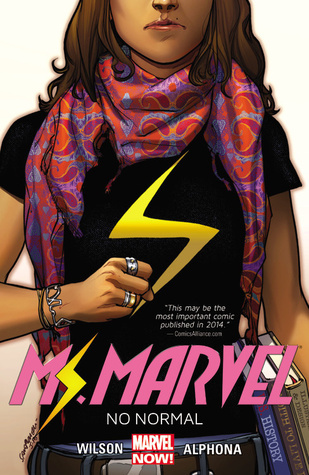 I really want to read Ms. Marvel!